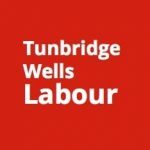 Help us to stand up for women in Tunbridge Wells and make a difference to your local community. 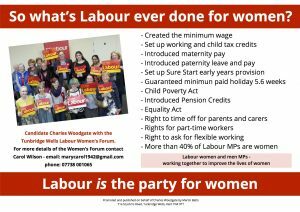 If you’re female and a member of the Labour Party, you are a member of your local Women’s Forum. 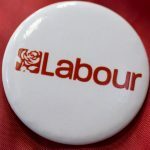 This means you can be in a great position to help shape policy and have a say in how the branches and party as a whole function. 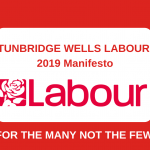 We want more women from Tunbridge Wells to come forward and get involved; read on to find out more about how you can come and join us. 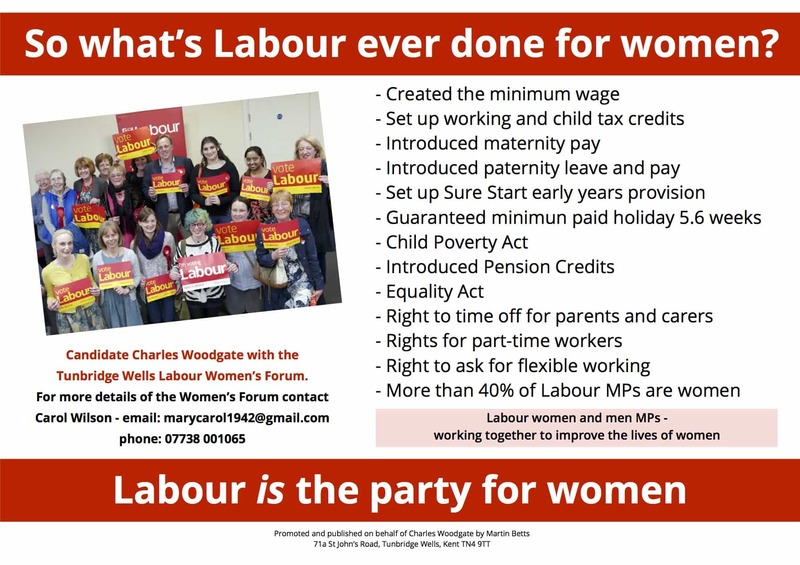 Encourage and support women members to play an active part in all the party’s activities. Build links with women organisations in the community. Ensure women’s voices are heard at all levels in the party. Work jointly with women and their women’s officer in other constituencies.